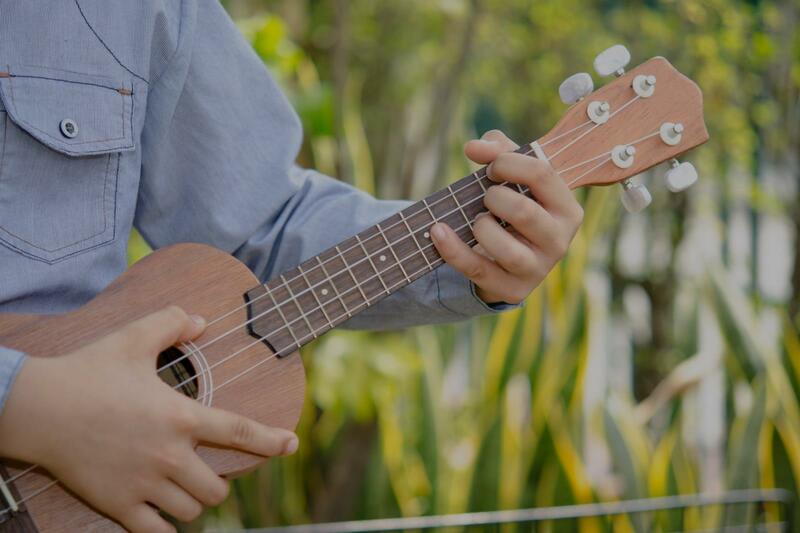 Bronxville, NY Ukulele Lessons Near Me | Fun Classes. Top Teachers. t interest them so its not just work but also play. I can teach you all the chords, strumming patterns, and how to play and sing at the same time! I teach concert, soprano, tenor, and baritone! I have been composing, performing and teaching for over 20 years. In that time I have learned that each student learns in their own way and as such my lessons are designed for each particular student. Whether they are young or old my students always get a personalized experience that is both educational and fun. My passion for music started when I was 10 years old and began taking lessons at that age and I haven't stopped since. I have been a professional musician and songwriter for over 20 years and began teaching private students in Eastern Queens and Nassau County in 1996. I also worked at Catalano Music from 1996-2017 where I gave lessons as well as handled NYSSMA related music and issues and am well experienced in guiding students who participate in NYSSMA to success. All of my lessons are geared toward the needs and wants of the individual students and many of my students have been with me for years. I look forward to the opportunity of helping my students achieve their goals and dreams. Chris is flat out the coolest and best guitar teacher I have. He’s patient and kind and very professional but also fun. I tried other teachers and yeah they taught me a few chords or a few songs and that’s great but I wanted to actually learn not only how to play but WHAT to play and WHY. Of course he can teach songs and it’s always fun but his knowledge of theory and scales and all the different variances is what helped take my playing to a whole other level. "very knowledgable, yet relaxed-,he gave me the right amount to practice so I did not feel over whelmed"
d theory. I would recommend him to anyone!" "Matt is very patient with my 6 year old. He is always always on time, and flexible with scheduling around what works best for our family." "My daughter was so excited to play the Ukulele after her first lesson. She has already completed her practice sheet 5 Times." "Adam is prompt, professional and patient. He allows you to learn at your own pace and makes lessons fun by teaching popular songs." "Tara is very warm and patient. My 7-years old daughter (and I) really enjoyed her introduction lessons to Ukulele."